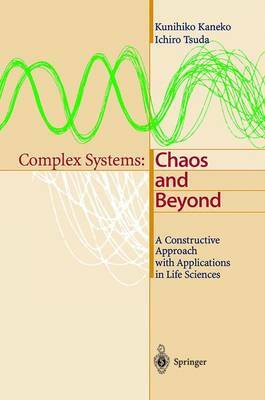 This book, the first in a series on this subject, is the outcome of many years of efforts to give a new all-encompassing approach to complex systems in nature based on chaos theory. While maintaining a high level of rigor, the authors avoid an overly complicated mathematical apparatus, making the book accessible to a wider interdisciplinary readership. "To sum up, the book should be a must-read for those interested in the modeling of coupled nonlinear systems...the interest of the global view of complexity that it provides makes it a highly recommendable read."